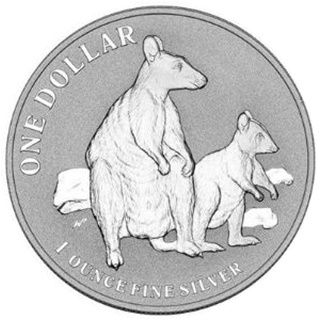 This is the range of 1oz Silver coins from the Royal Australian Mint. 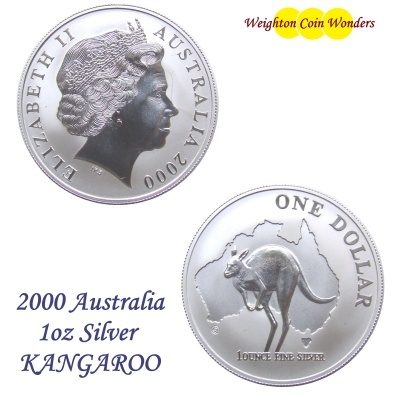 Like other Australian series Silver coins, the design changes each year to give a very interesting set of coins to collect. 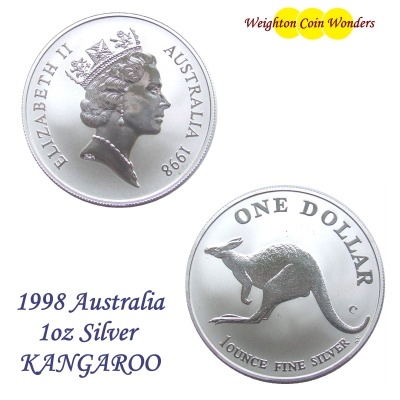 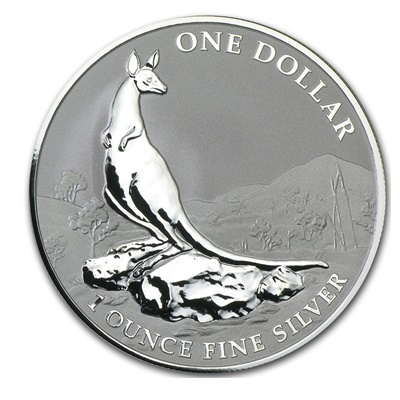 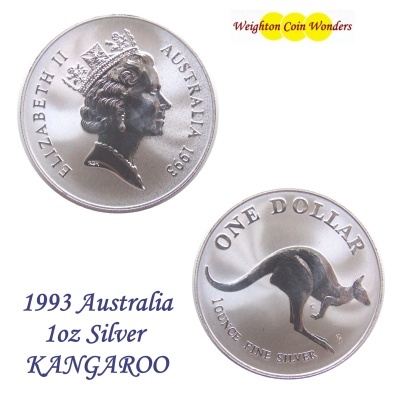 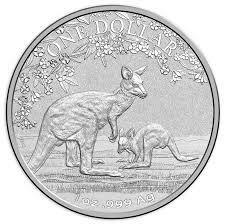 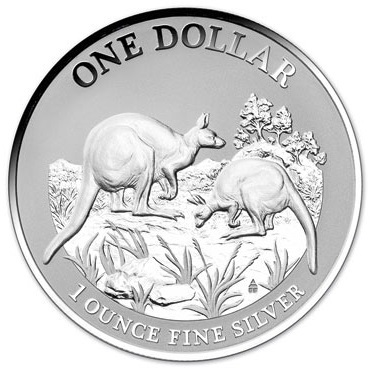 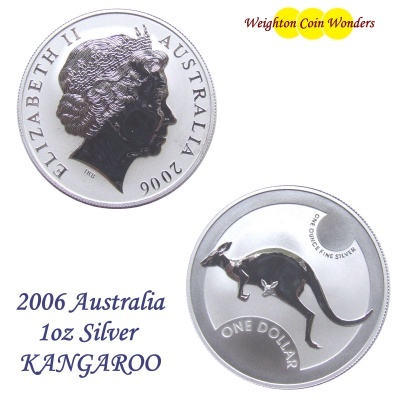 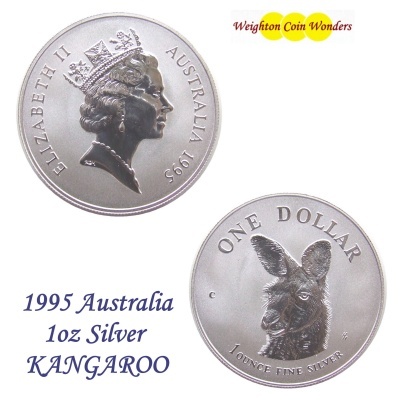 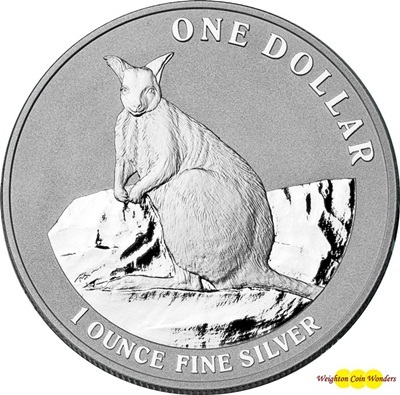 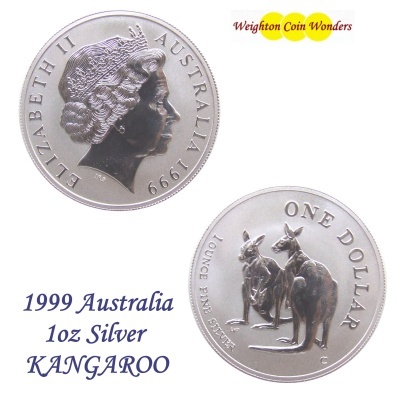 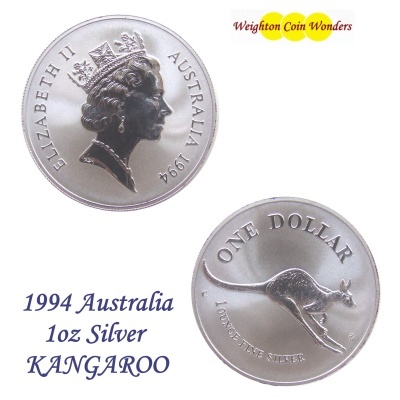 The KANGAROO is only limited in small nimbers, and has sme of the most interesting designs you will find on Silver coins, including 3 years (2007 to 2009) that featured famous Australian artists (Rolf Harris amongst them) depiections of the Kangaroo. 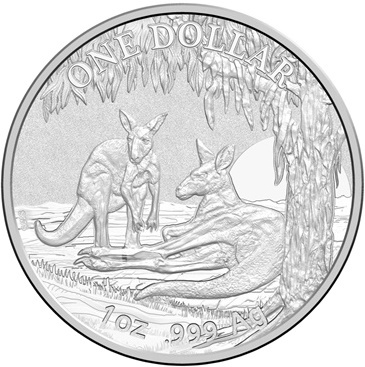 The series is now a true collectors series of coins.